Click on a category to find the recommended tags for your needs. You will also find useful industry information and links. Click on Custom Tag Range to view all products. 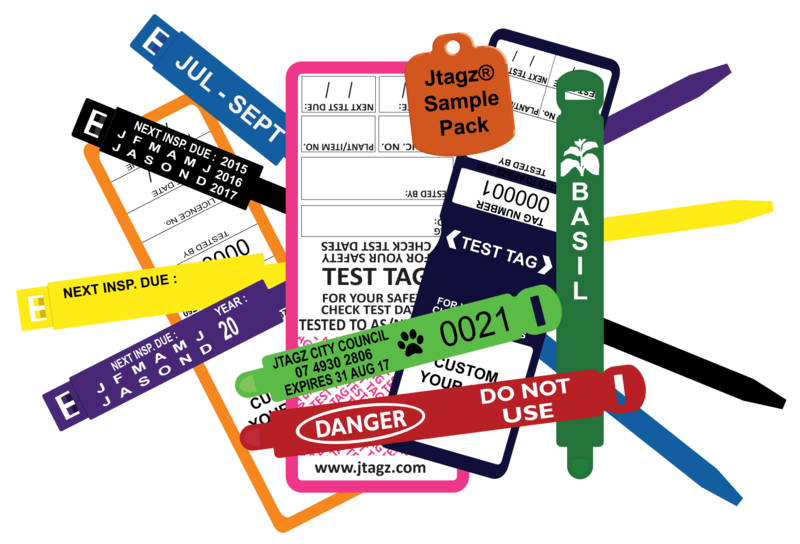 Don’t take our word for it, test and try our quality Visual ID Tag products for yourself. Request yours today!